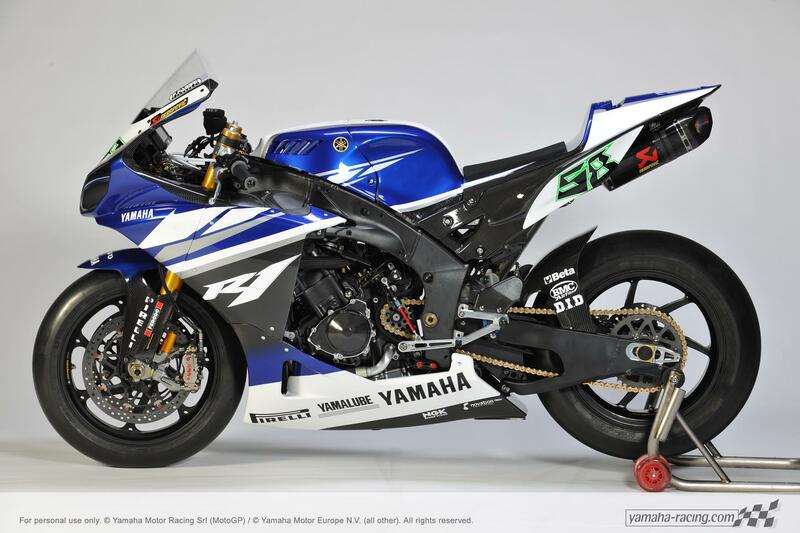 Yamaha have unveiled their official livery for the 2011 World Superbike Championship. 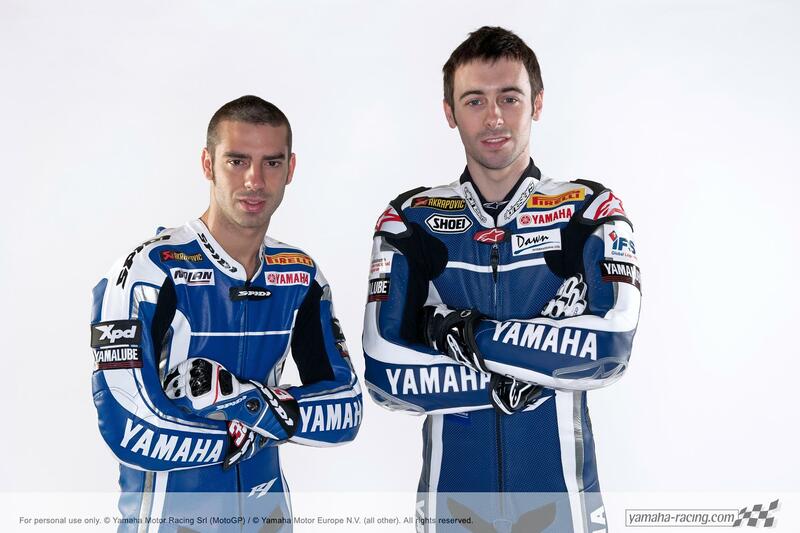 Like the factory Yamaha MotoGP squad who are so far unable to secure a title sponsor, WSB men Eugene Laverty and Marco Melandri will run in corporate blue Yamaha livery. In 2010 the team were sponsored by Italian food distributor Sterilgarda, but the deal has not been retained the forthcoming season. Laverty and Melandri will be back on track for the official WSB test at Phillip Island on 21st and 22nd February before the season opener at the Australian track between 25th and 27th February. 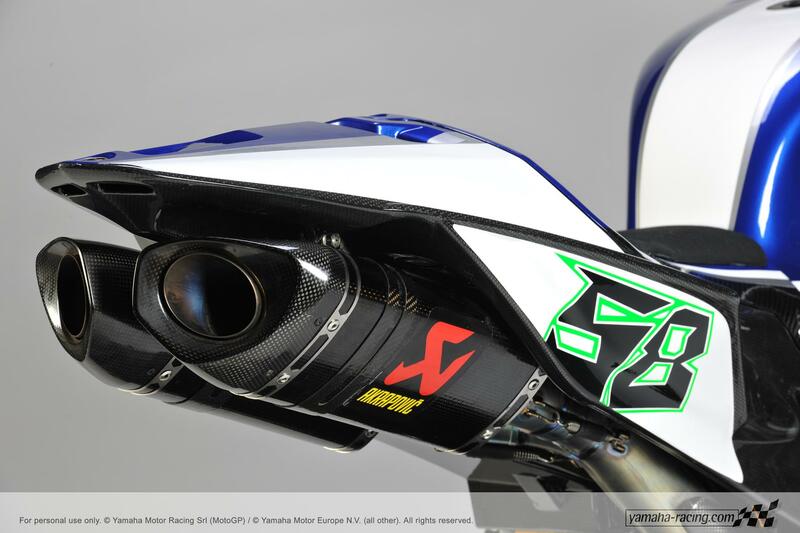 WSB – sponsor livery or not? What do you think?